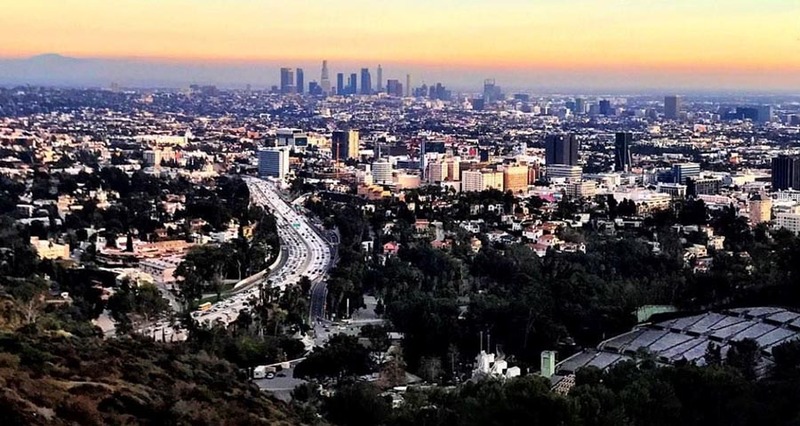 Discover the beautiful city of Los Angeles at your own pace. Create your sightseeing itinerary based on your likes or let us show you the beauty and uniqueness of our customized tours. There is an unique experience having your own private chauffeur showing you around. Whether you are in L.A. or another major city in the U.S., we can tour you around. With our private city tour options, you can enjoy customized itineraries for 2, 4, 6 or 8 hours. 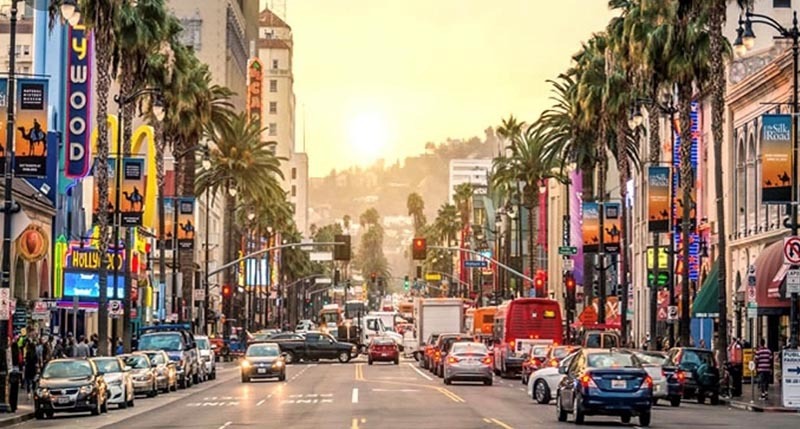 If it’s your first time visiting Los Angeles, San Diego, San Francisco, New York, Las Vegas or Chicago... just to name a few… there’s plenty to do and to see. Hop-in and enjoy your chauffeured private city tour experience!